The Assassination of Gianni Versace: American Crime Story will now be the second installment of FX's award-winning American Crime Story limited series franchise. Production of Versace: ACS began in April and it is tentatively slated to debut in early 2018. 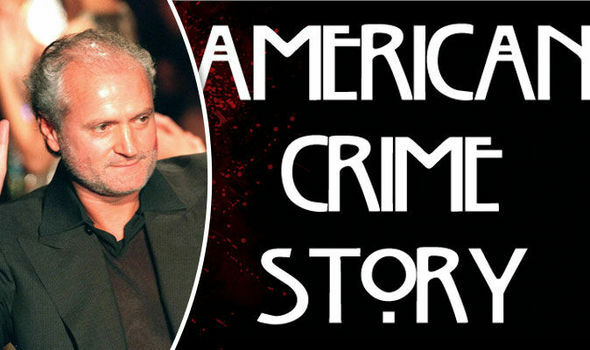 Katrina: American Crime Story, which was originally scheduled as the second installment of the American Crime Story franchise, now becomes the third installment of the limited series. Production of Katrina: ACS is now slated to begin in early 2018. FX's first installment of ACS, The People v. O.J. Simpson: American Crime Story, received 22 Emmy Award nominations and it won nine Emmys. It also won the Golden Globe, BAFTA, AFI, PGA, WGA and TCA awards and it was the most critically acclaimed program of 2016.